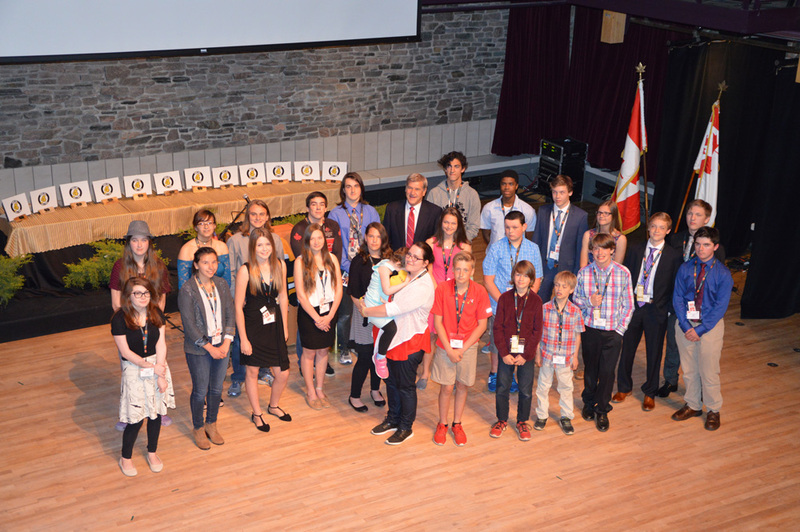 Bobby Orr with 2017 Celebrating Youth Finalists. After several years of success and positive feedback, the Bobby Orr Hall of Fame will once again be hosting the Celebrating Youth Awards, and nominations opened February 9th, 2018. With over 40 nominations, last year’s event was a huge success and the Bobby Orr Hall of Fame is looking forward to another fantastic event. Please note that any nominations must include the consent of a parent or guardian of the Nominee. Nomination forms are available at the Bobby Orr Hall of Fame, 2 Bay Street, Parry Sound and online here. The Bobby Orr Hall of Fame Celebrating Youth Awards will be held on Saturday, June 23rd. There will be no charge for tickets to this event sponsored by Mastercard and The Bobby Orr Hall of Fame. More information on tickets will be available at a later date. Plans are subject to change as nomination forms are received.